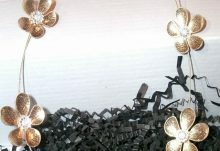 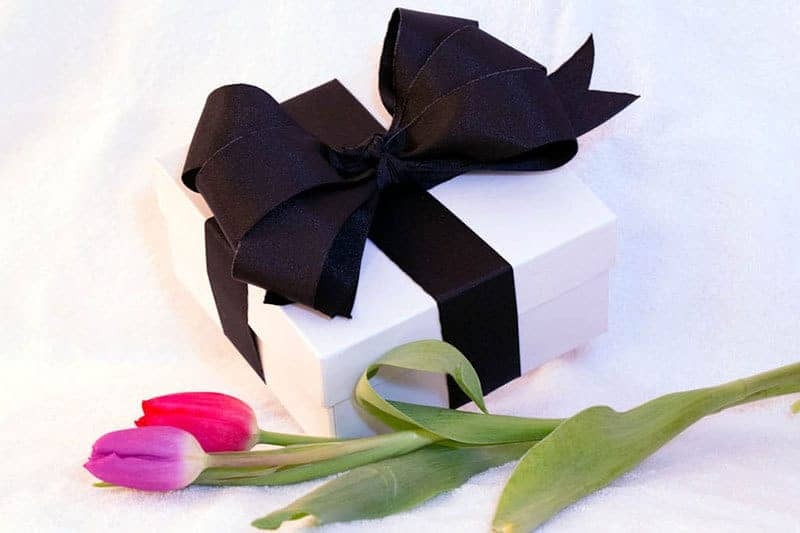 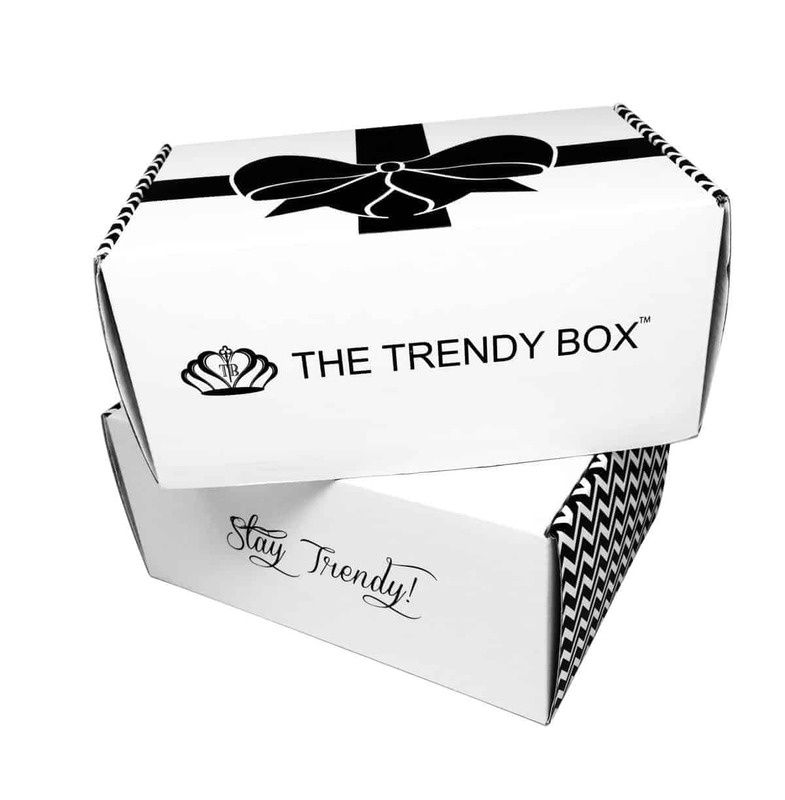 Gift yourself the ultimate fashion experience by subscribing to The Trendy Box monthly subscription box. 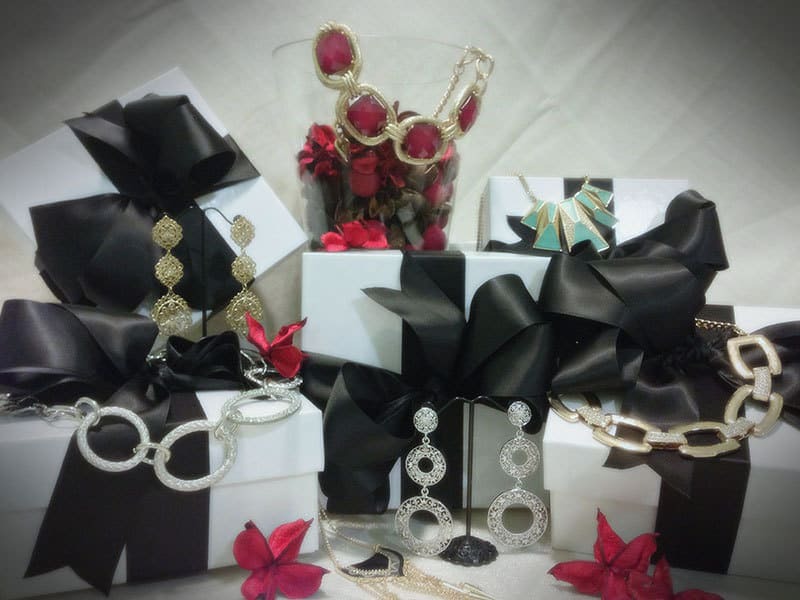 With The Trendy Box, every month you’ll receive a box of trendy jewelry and accessories delivered to your door every month. 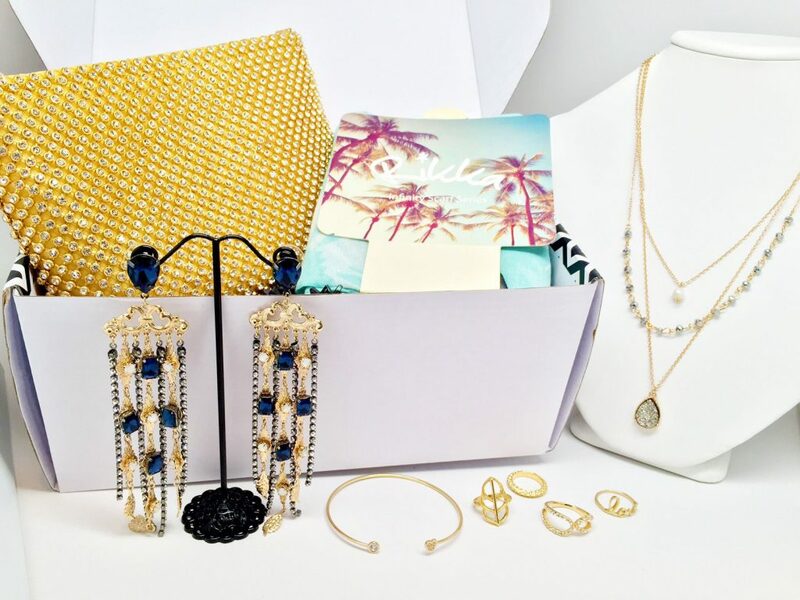 Fill up your jewelry box and closet with the latest fashion trends at a fraction of the retail price with a monthly Trendy Box. 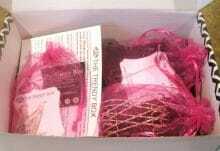 1, 3, 6, and 12 month The Trendy Box subscriptions are available. 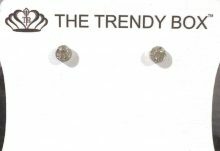 How would you rate The Trendy Box ?